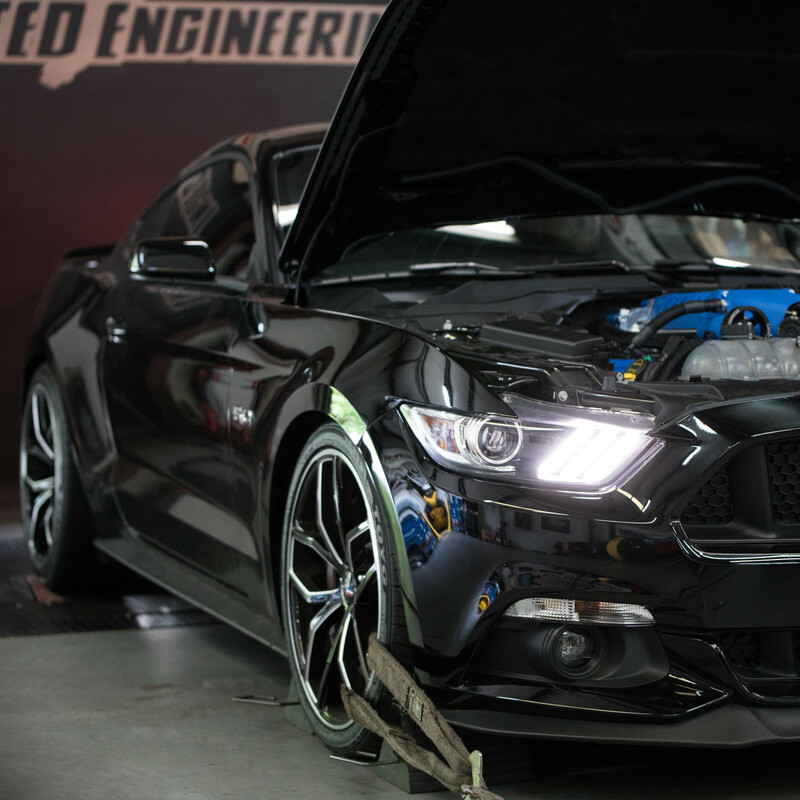 As a premier Dyno Tuning facility in Georgia we pride ourselves in using the most accurate tools available to dial in your vehicle. 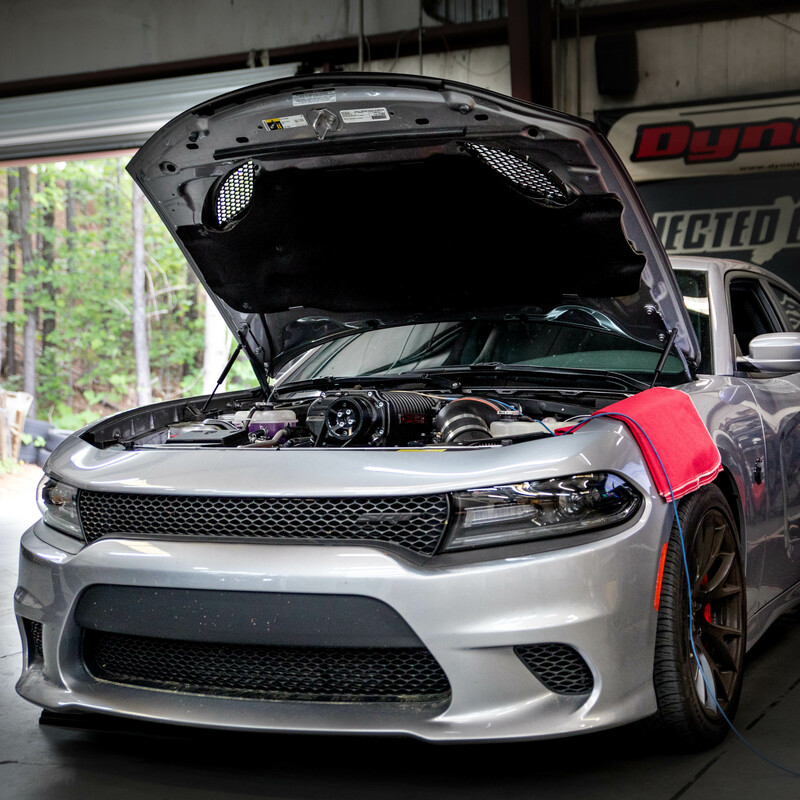 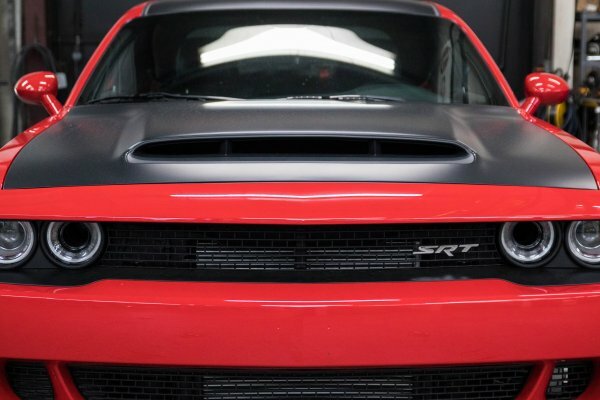 We use a Dynojet Dyno partnered with SCT, HP Tuners, or Diablosport software to optimize your vehicle's performance. 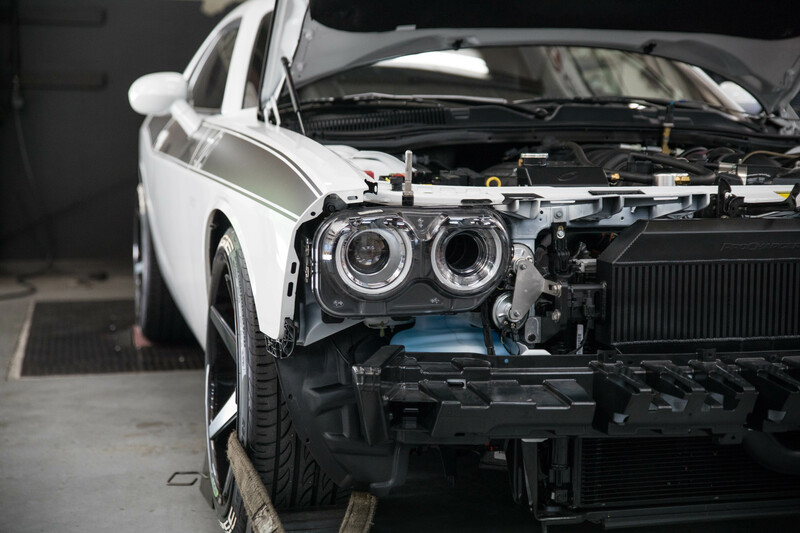 We have years of experience working in your Ford or Mopar. 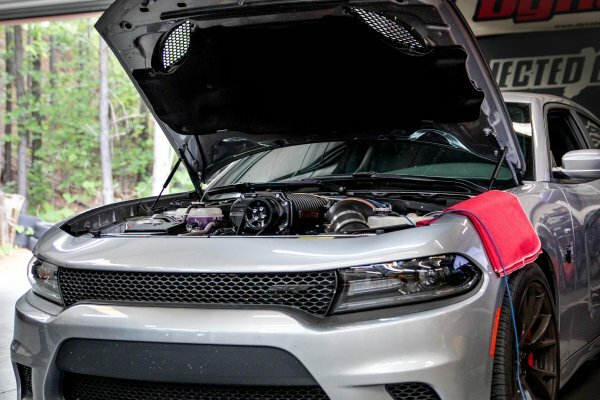 Turbocharged, Supercharged, Flex Fuel or Nitrous, we can tune it all. 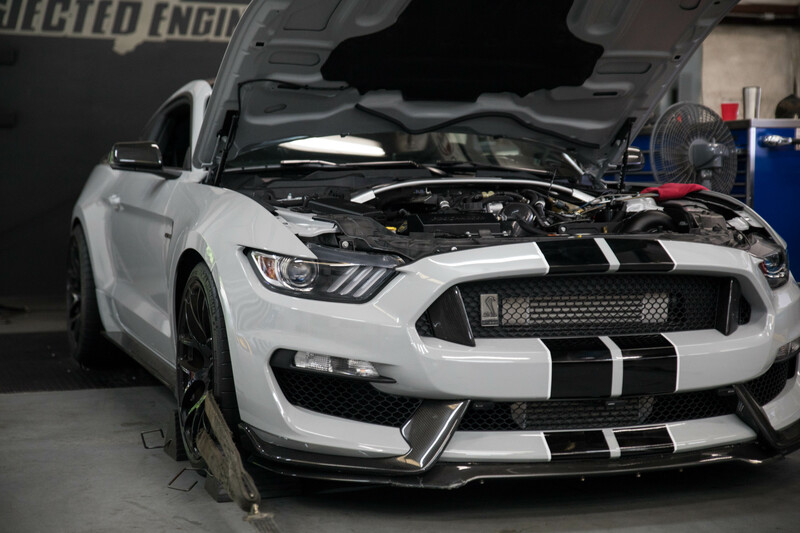 If you want an aggressive street car or a brutal track car we can deliver. 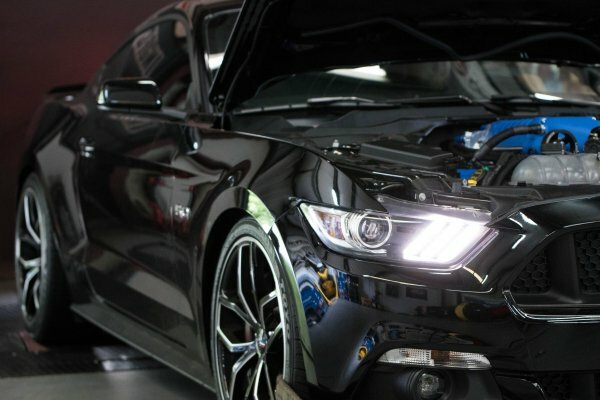 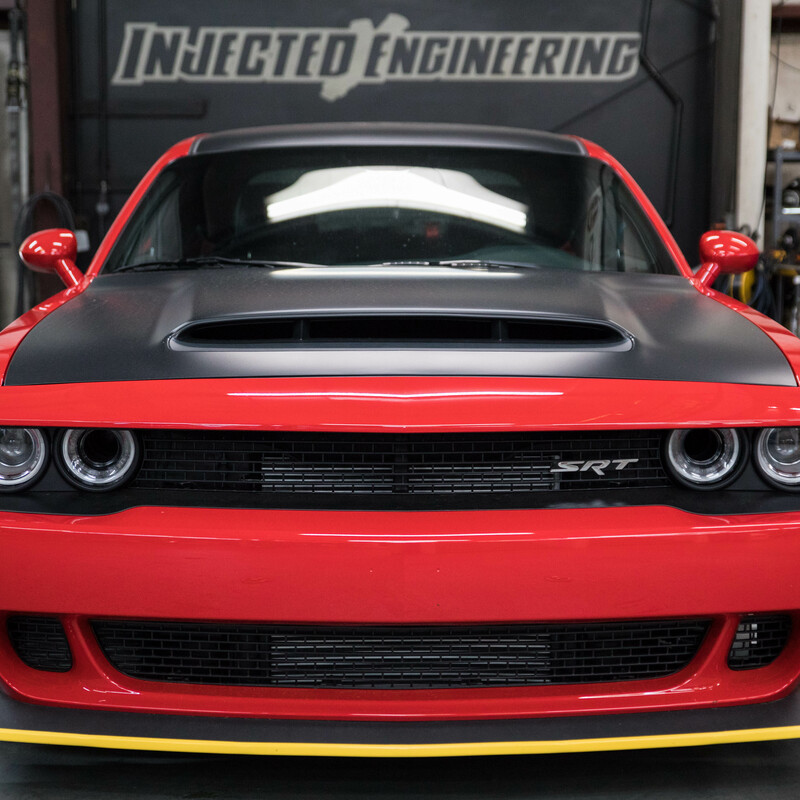 Not only is Injected Engineering an Authorized Dealer and a Certified Custom Tuning facility, but owner Aric Carrion has worked alongside SCT developers to make sure their software can perform to our standards. Aric is also an authority with SCT with one to one private training from SCT themselves. 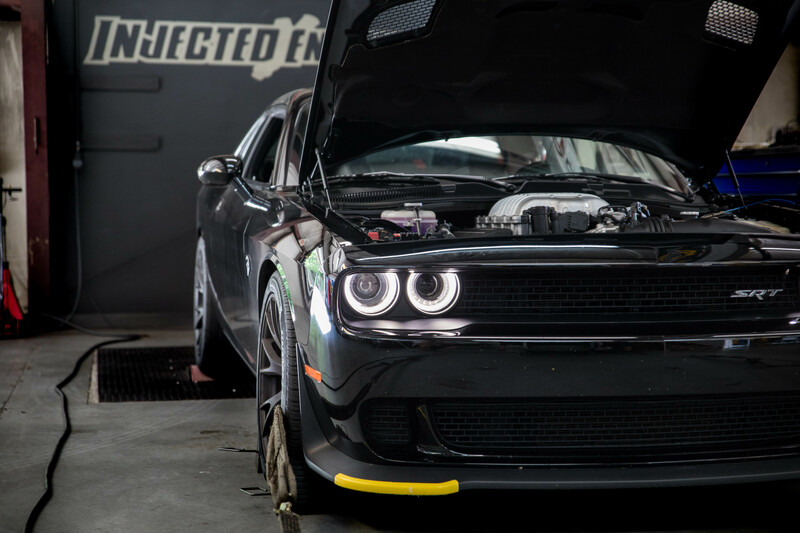 No one in the industry knows how to tune your car better than we do.